McKenzie helps coach our Road Runner group of skaters. With over 10 years of speed skating experience, McKenzie is a great resource to our newest skaters as they develop the FUNdamentals of the sport. 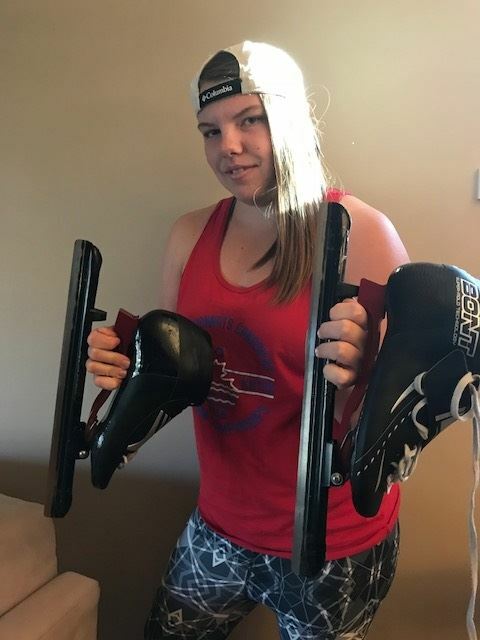 In addition to her time speed skating, McKenzie is a graduate of Martin Collegiate's Premier Sports Program and an active competitive kayaker. With experience competing in both speed skating and kayaking, McKenzie guides our younger skaters in how to prepare for and enjoy competitions. Asked why she is a coach McKenzie responded "Coaching lets me to give back to the sport of speed skating and I really enjoy teaching young skaters how to become the best skater they can. I hope to inspire other speed skaters to fulfill their dreams to become an Olympian one day!" McKenzie is a Certified Level 1 Coach with Speed Skating. Terry has been a long time member of the Regina Speed Skating Club. 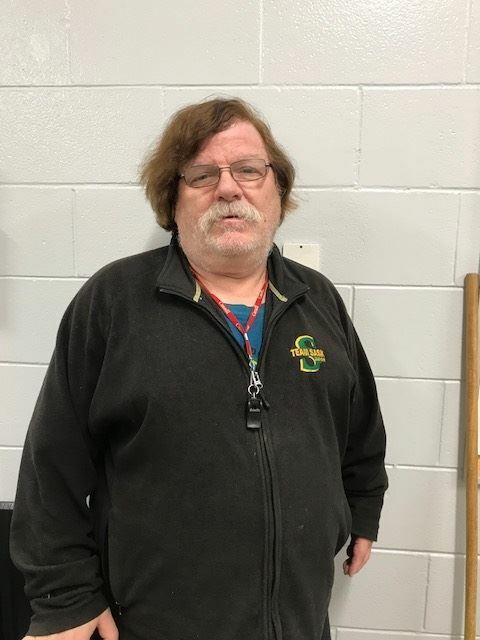 He began skating in 1993 and today he holds Special Olympics Saskatchewan speed skating records in the 500 metres, 777 metres, 1,000 metres and 1,500 metres! In 2000, Terry competed at the Special Olympics Canada Winter Games in Ottawa and then in the 1981 Special Olympics World Winter Games. When asked Terry will happily tell you that "the highlight of my career was winning gold in the 777 meters in Austria in 2017". Terry is very proud of his success with speed skating and is eager to share his passion with all RSSC skaters. He is an Official for many competitions and helps our club host events each year. Although speed skating is his favorite sport, Terry has also played floor hockey, softball, athletics, swimming and bowling – competing on a national level in many of these sports.